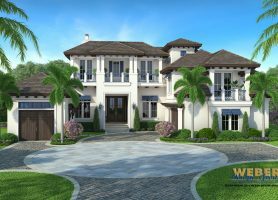 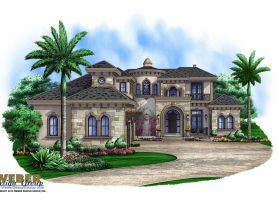 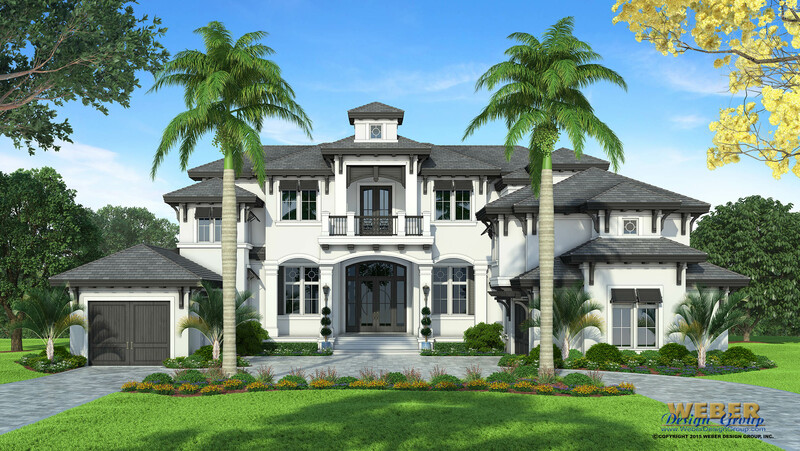 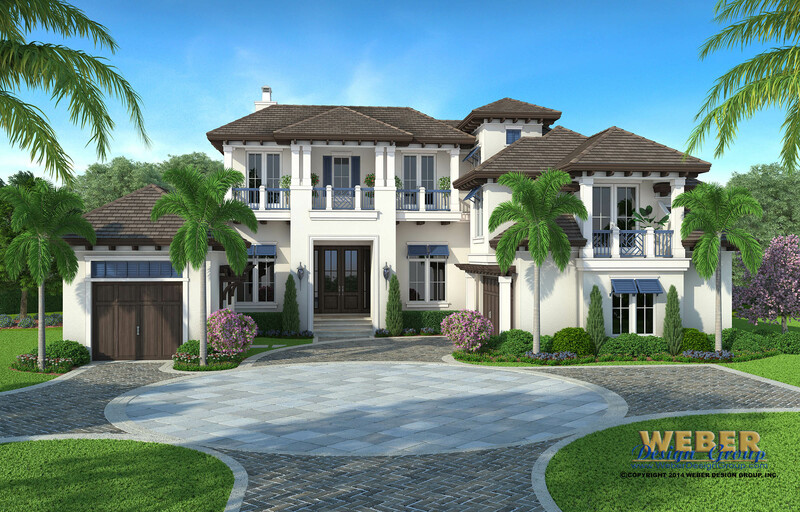 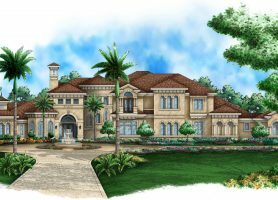 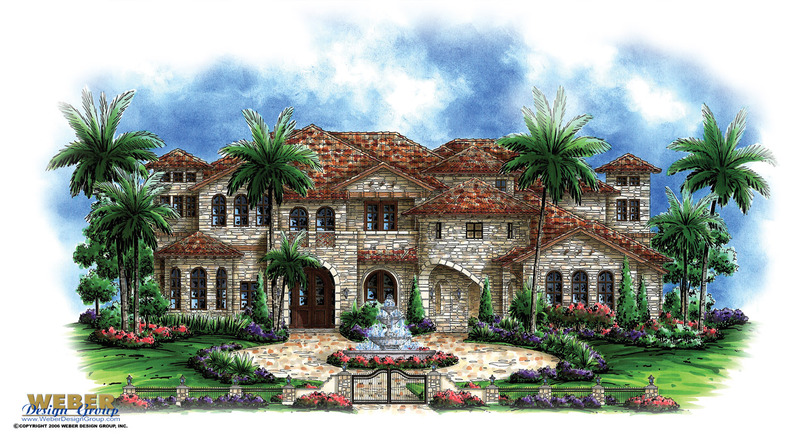 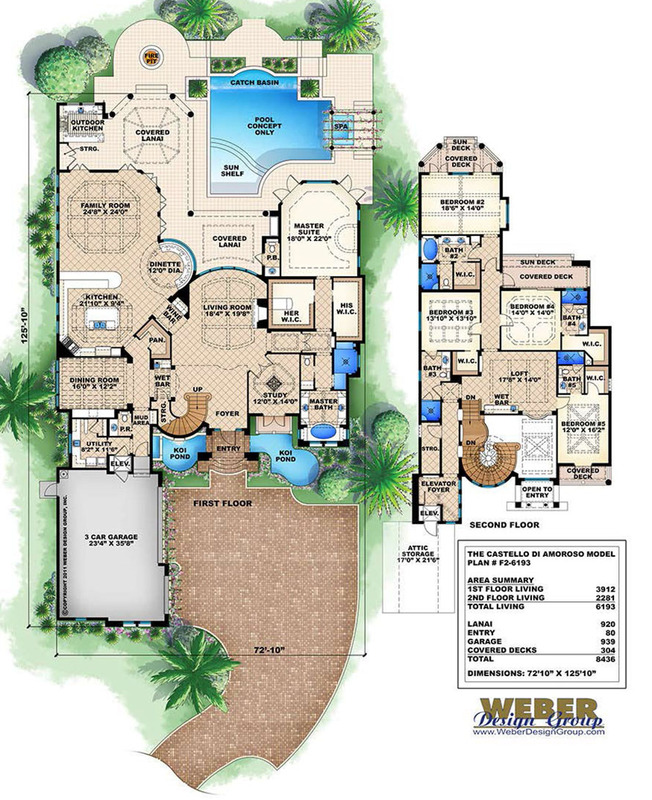 Our dream home plans offer unique architecture, flowing and functional floor plans, fantastic rear-oriented views and all the amenities you need for your new luxury dream home. 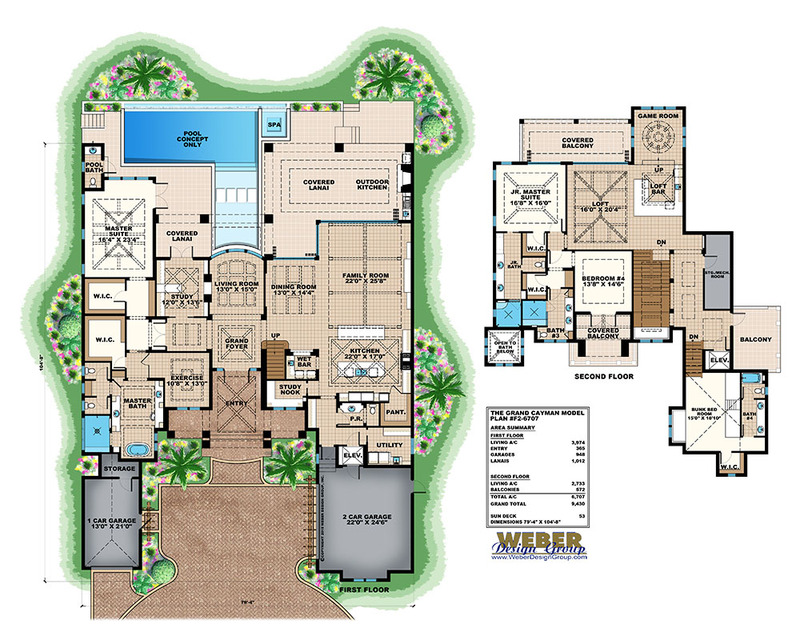 Remember, if you don’t find one of our dream house plans exactly how you would like it, we can modify and customize it just for you. 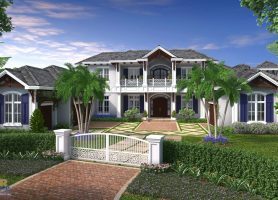 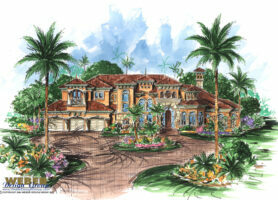 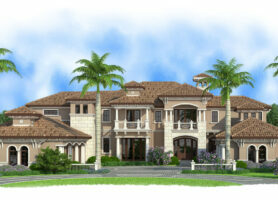 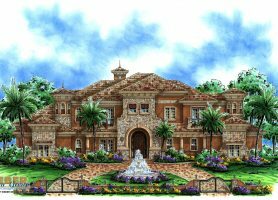 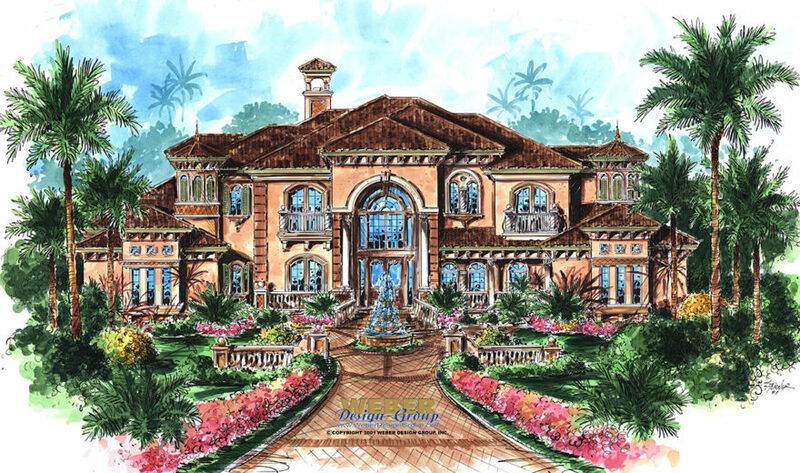 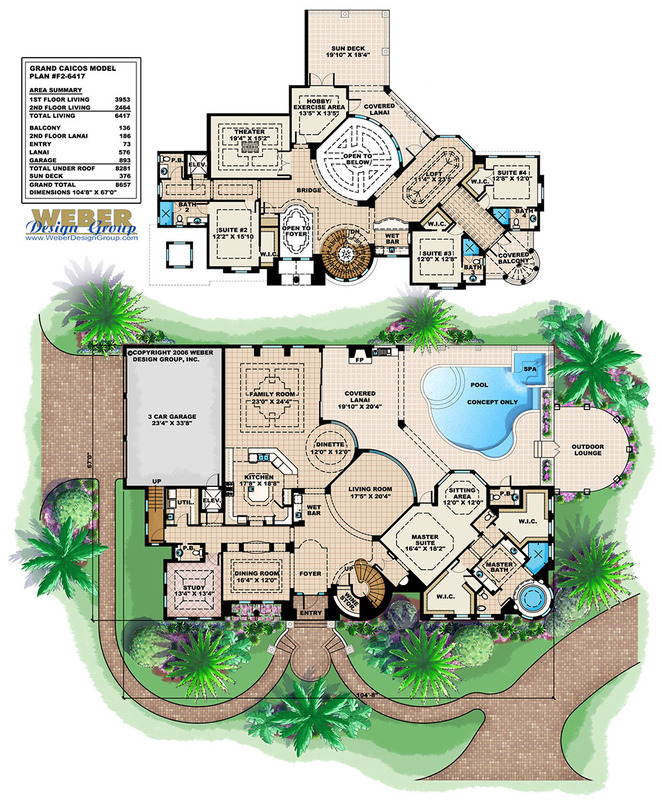 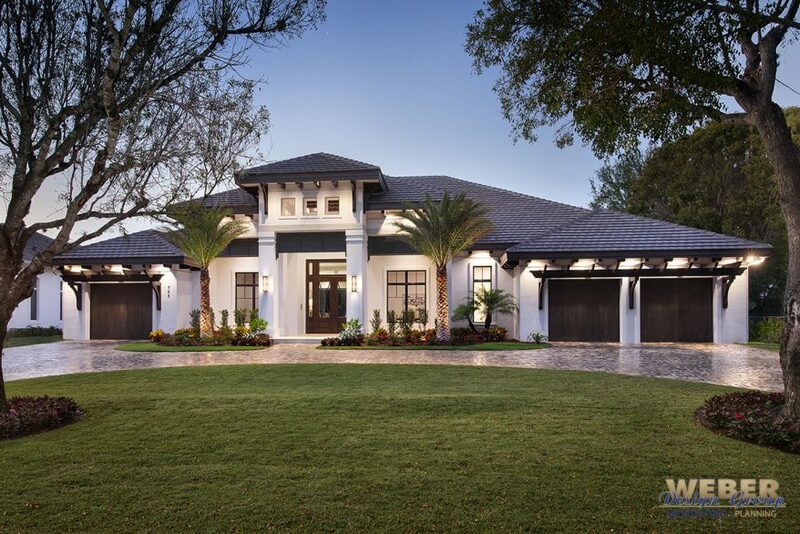 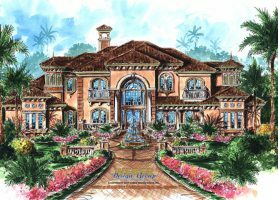 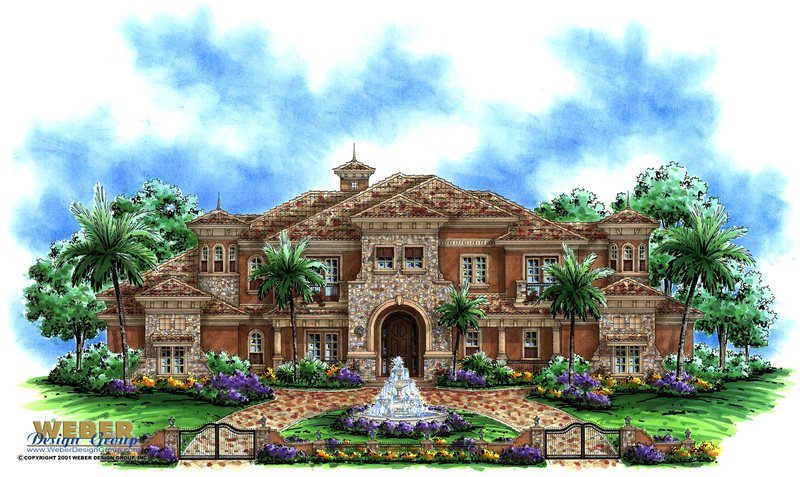 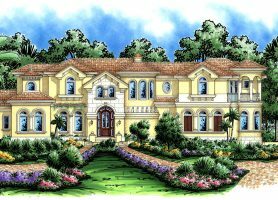 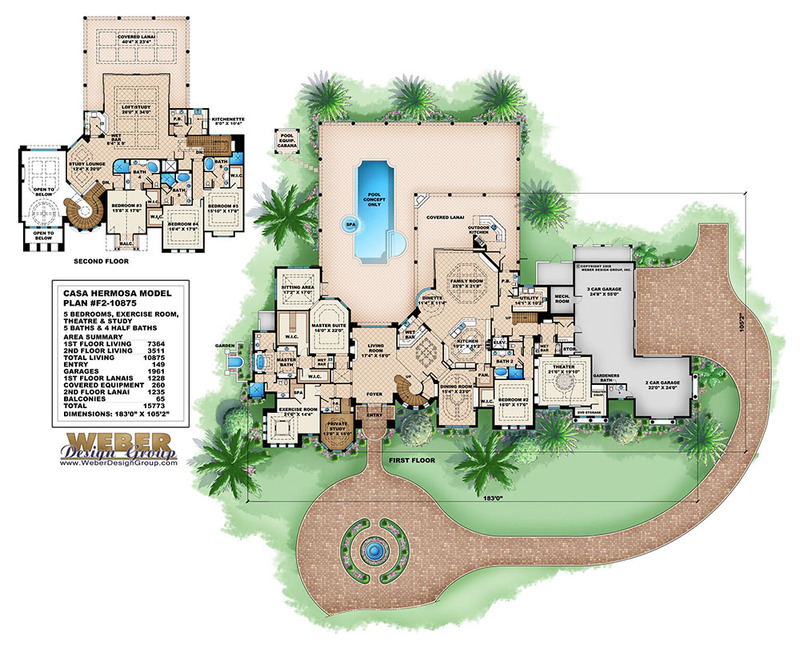 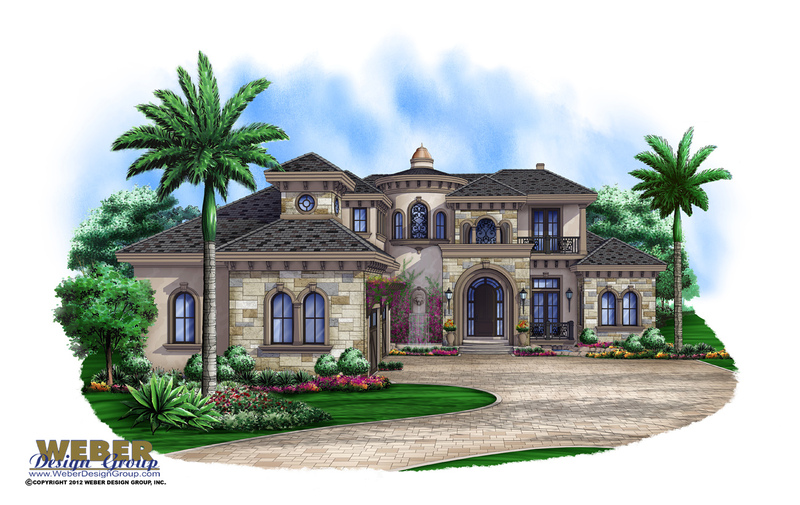 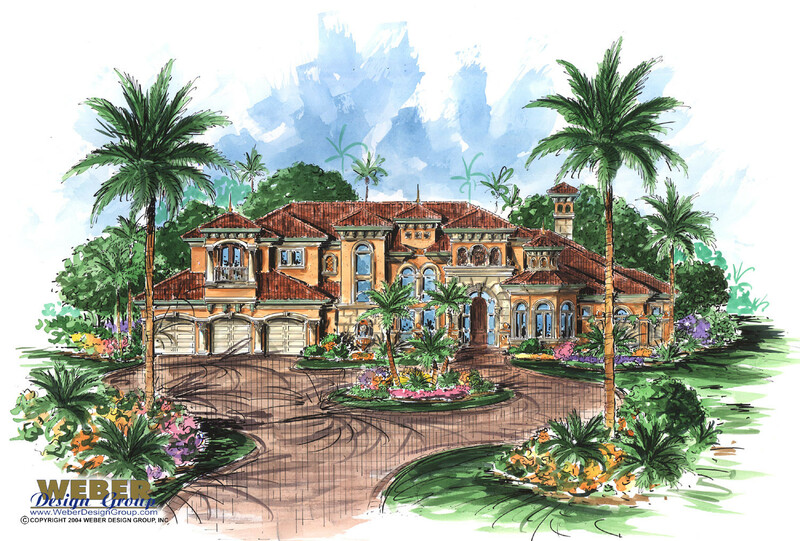 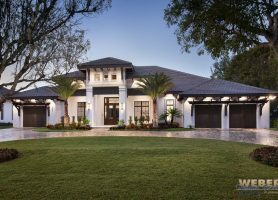 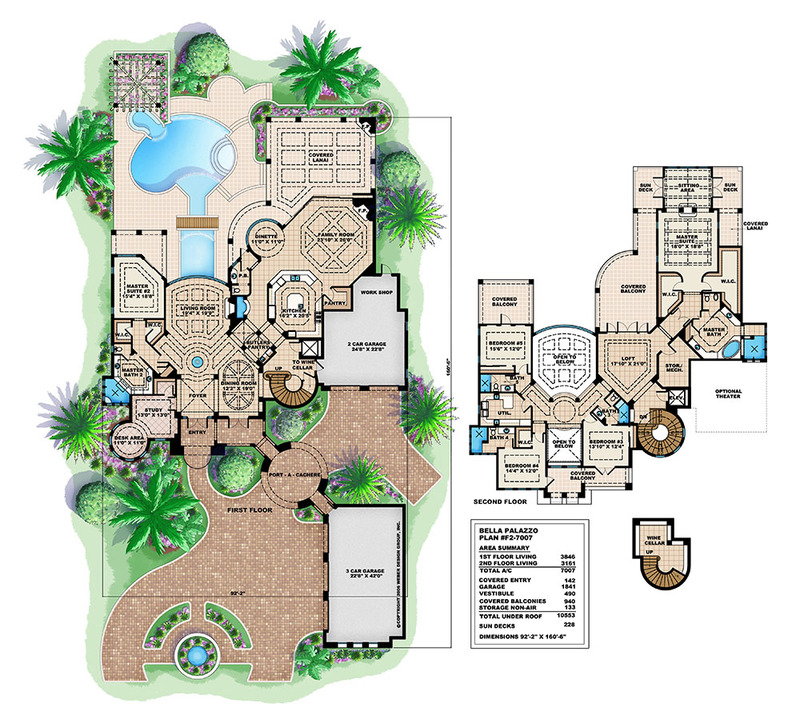 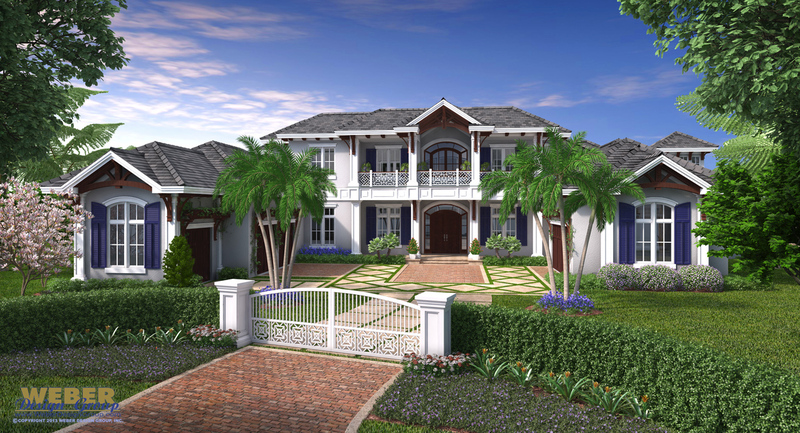 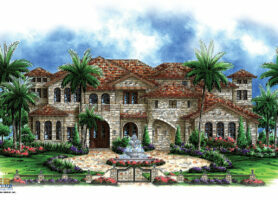 Below is a sampling of some of our more popular dream home plans to get you started. 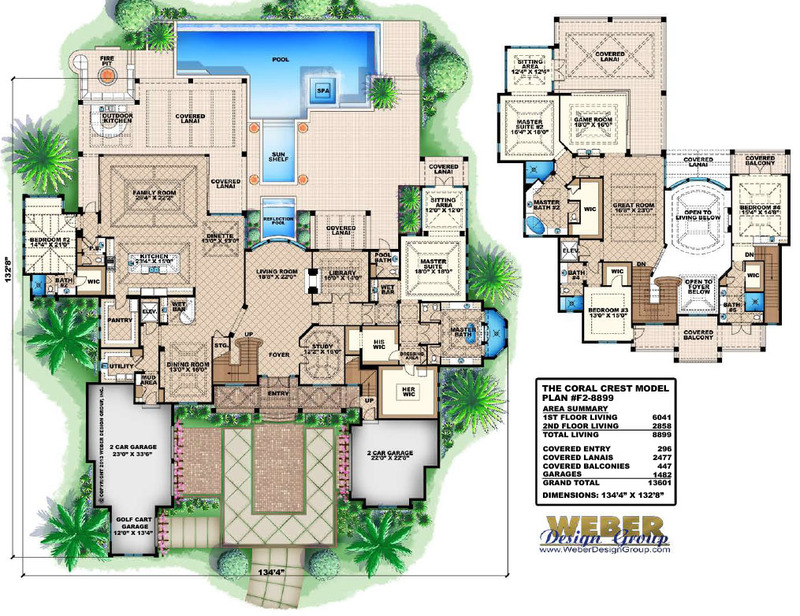 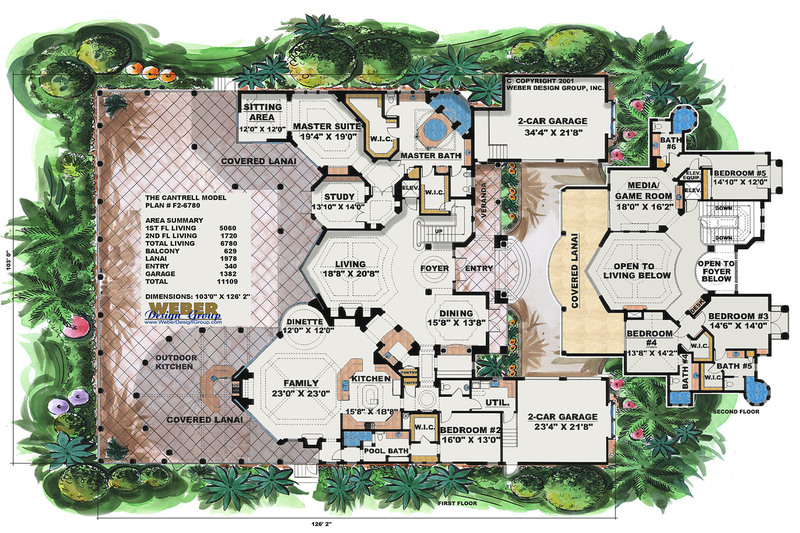 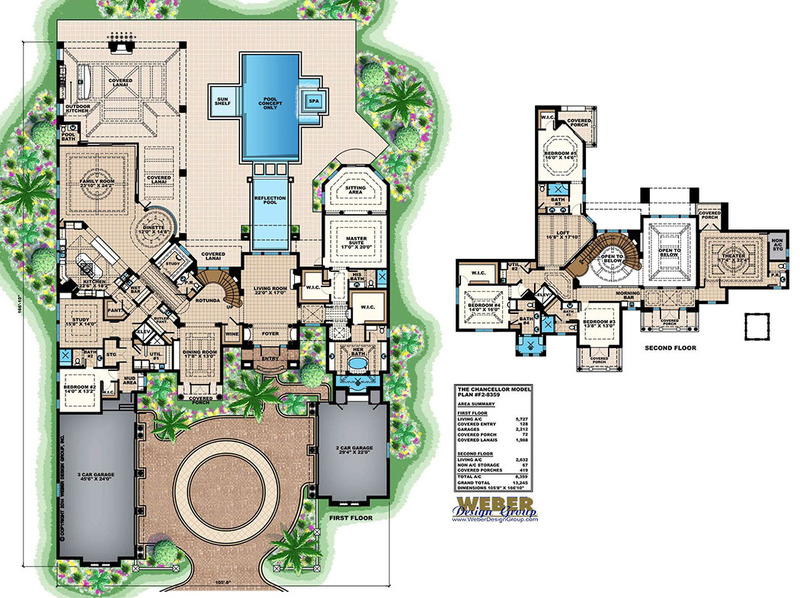 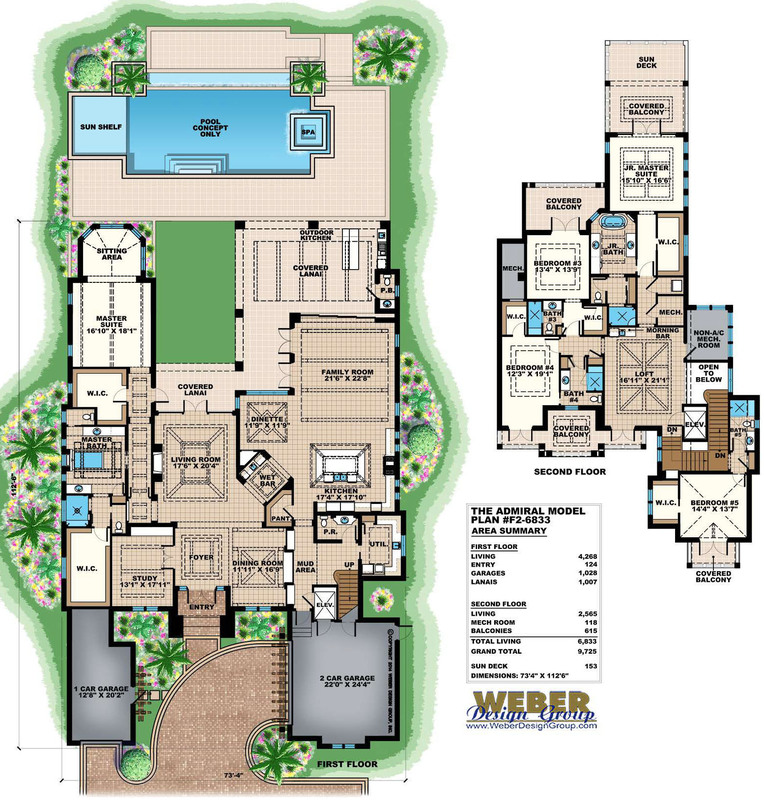 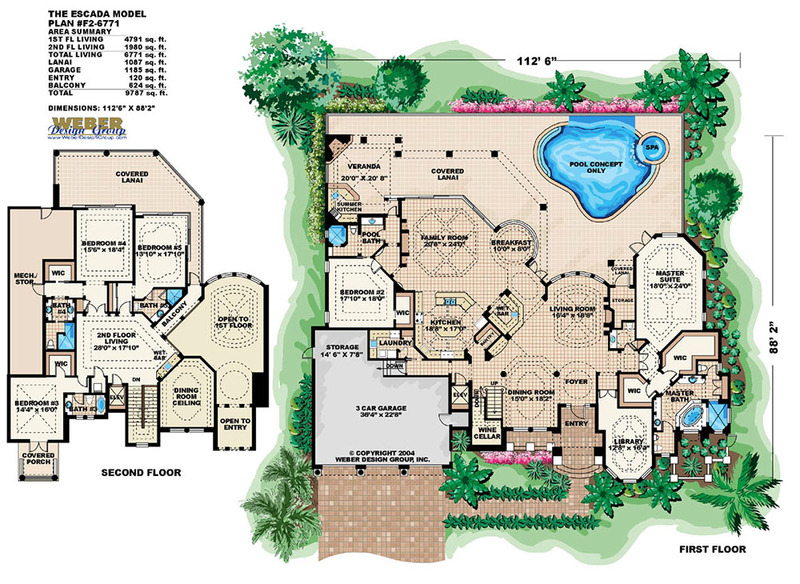 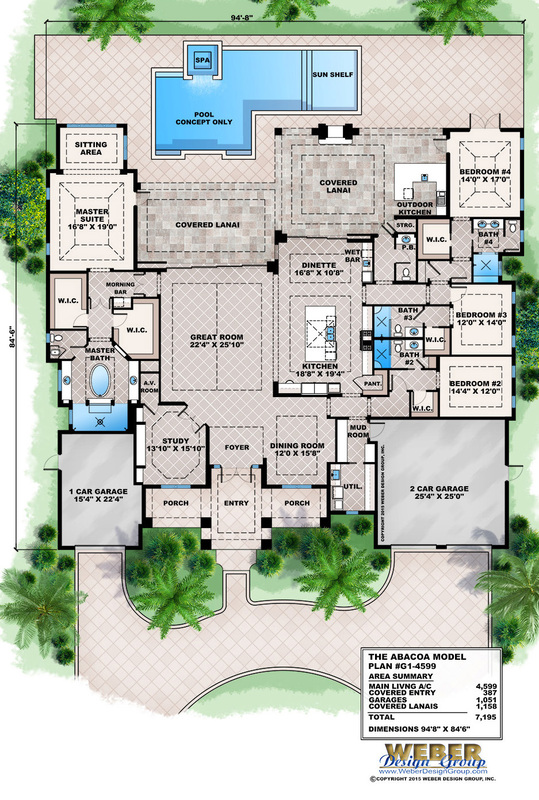 Click to view the details and floor plan for the dream home plans below.